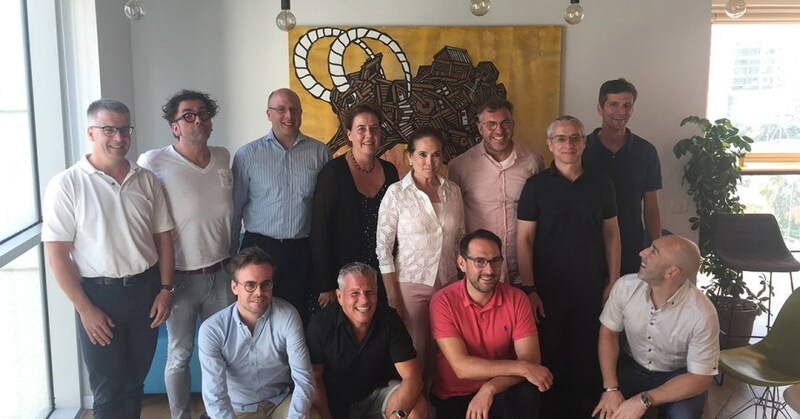 Hosting a delegation of twelve top-level German advertising executives at our offices was the icing on the cake that was the AdTech startup competition we hosted on June 11th. 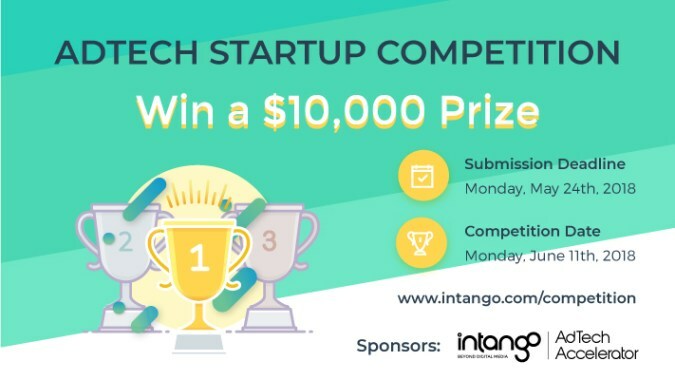 It’s one of many activities and events organized by the Intango AdTech Accelerator’s team in order to encourage early-stage Israeli AdTech startups and strengthen Intango’s position as a center of global AdTech innovation. During this opportune visit, we presented the whole scope of our advertising solutions, from our self-service demand and supply platforms, the full-service agency operations, our influencer marketing solution Leaders and Accelerator’s company: Playgorithm. 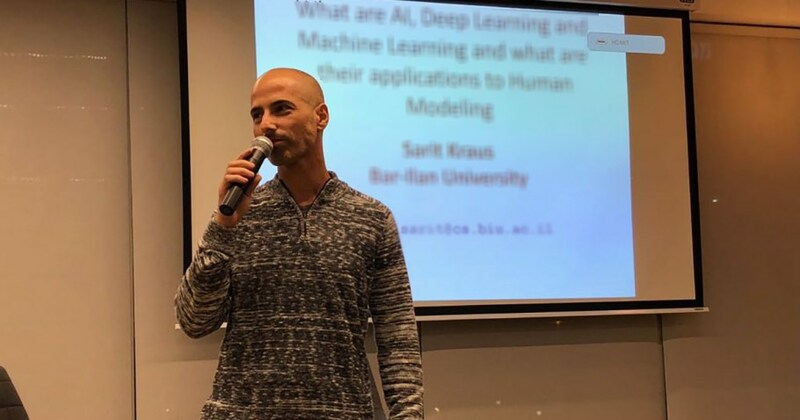 We used this opportunity and invited a few (non-Intango-related) Israeli startups to pitch their products to industry professionals, honing their presentation skills and getting insightful feedback. 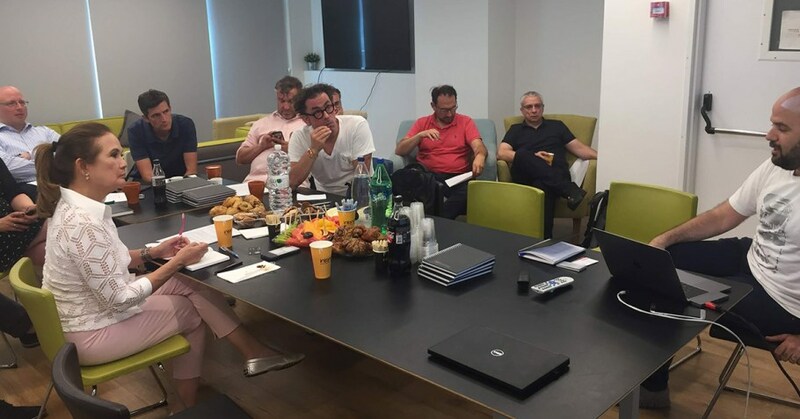 The organizer of the delegation was Marc Green, an entrepreneur, founder of Israel Innovation Network and owner of several German online businesses. He knows the ins and outs of both countries’ startup scenes. “Israelis are entrepreneurial by nature and have learned to see the opportunity in everything,” adds Green. “In Germany, the market moves much slower. Existing players less readily adopt new ideas, risk-taking is less common, and you can feel the fear of failure among innovators. Israeli innovators’ mindset is noticeably different. They don’t take failure as an option or they consider it as a positive sign for future success. In Israel they accept innovation at all levels, starting with the government. Launching the Accelerator program was a natural progression of that philosophy. 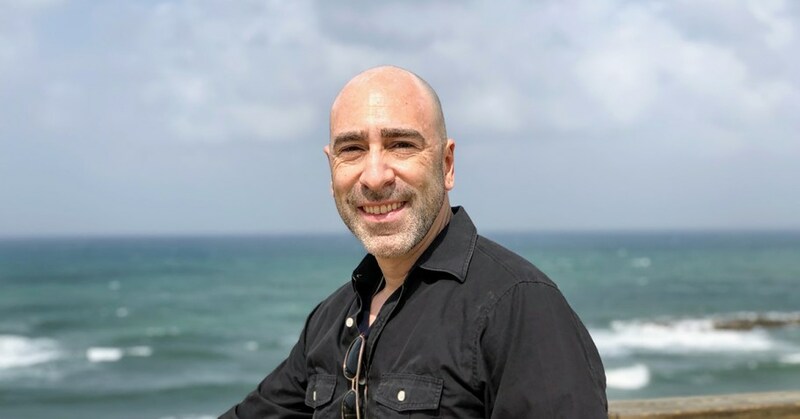 “Providing guidance and sponsorship to promising early-stage startups fits my vision of creating a fertile ground where Israeli innovators and AdTech companies can grow and flourish,” explains Gureni. 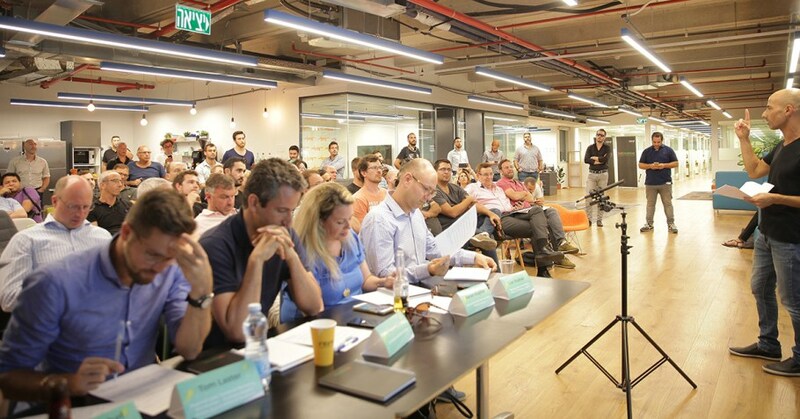 After “surviving” a presentation marathon from the different companies and startups, the delegation took the role of participating spectators in the startup competition, in which five judges and the crowd voted for the most promising and disruptive AdTech startup. Interactive video creators Coolix were the most impressive and took the $10,000 prize. Hopefully, this represents a first of many wins, and the award will help clear some of their road to success. “The accessibility we received and the speed with which they organized everything were very impressive and satisfying,” Green sums up. 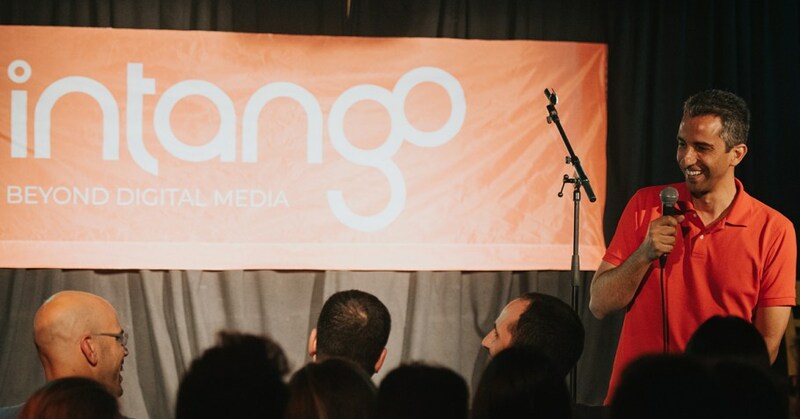 “The full-day event Eran put together for us was terrific. Other companies also welcomed us with open arms. Overall, the visit left a strong impression on our delegation.